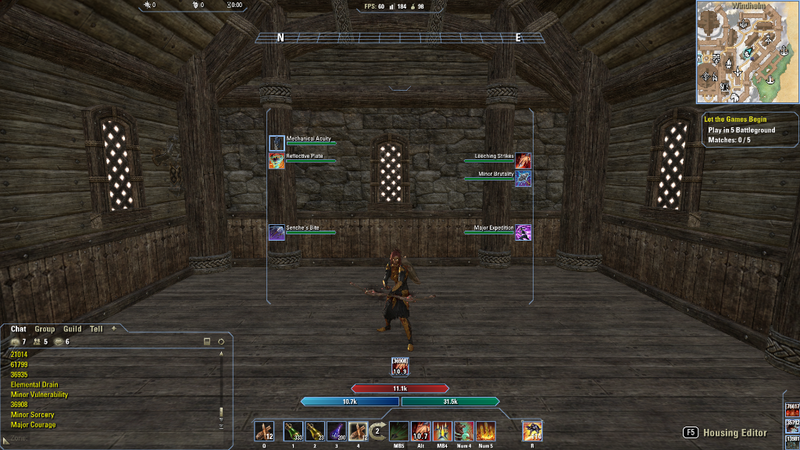 i like your addon it is simple but i dont see my frame health magicka stamina has no color. Can fix it ? 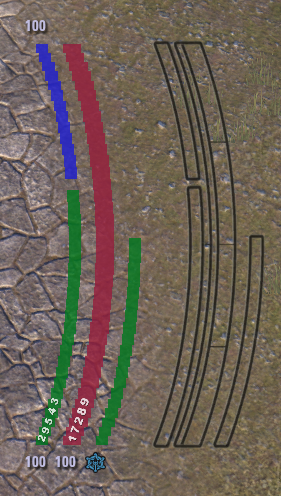 Im really happy that someone trying to res CurvyHUD's idea for bars. 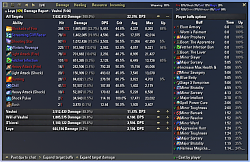 I hope you will make your addon better and better. One question. Is possible to make that curved bars more clean (edged, curves, lines etc.)? It looks now too much 'jagged'? Im using Clean UI addon, which is one of the best, because i love to have elegant and clear UI. And now that curved bars doesn't fit with rest of UI. Last edited by Tommy : 03/16/17 at 09:10 PM. Is possible to make that curved bars more clean (edged, curves, lines etc.)? It looks now too much 'jagged'? Can you make and share screenshot? 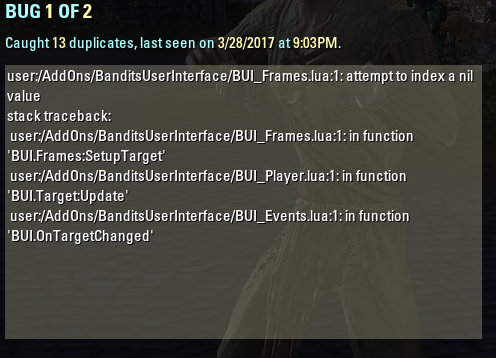 Bandits User Interface comes up in the add-ons list but no longer is accessible either thru "Settings" "Add-ons" nor through /bui. 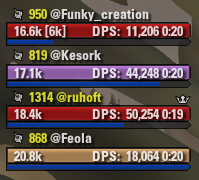 No longer do I get any character curve ui bars. 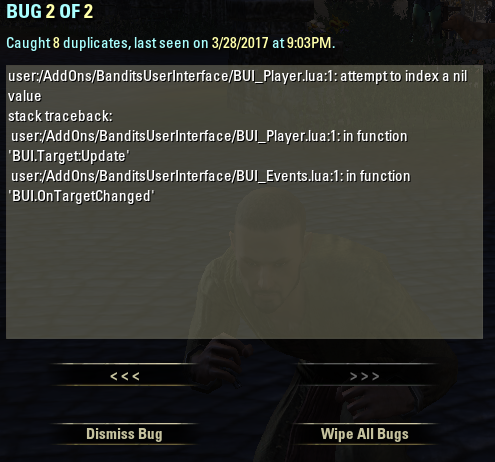 I have disabled every other addon but without changing error message. It will reset your addon settings to defaults. I’l fix possibility of this error in next version. A-a-a-nd… New version is available! Last edited by Hoft : 03/21/17 at 11:40 PM. 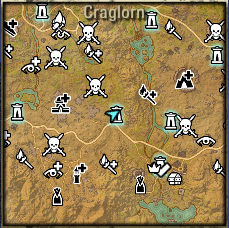 Remove health/magicka/stam amounts from bottom of bars? 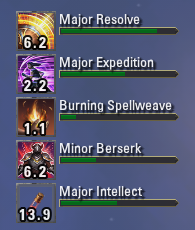 Is there any way to remove the health/magicka/stam numbers below the bars? Any ideas where it can be placed? No idea on the placement. 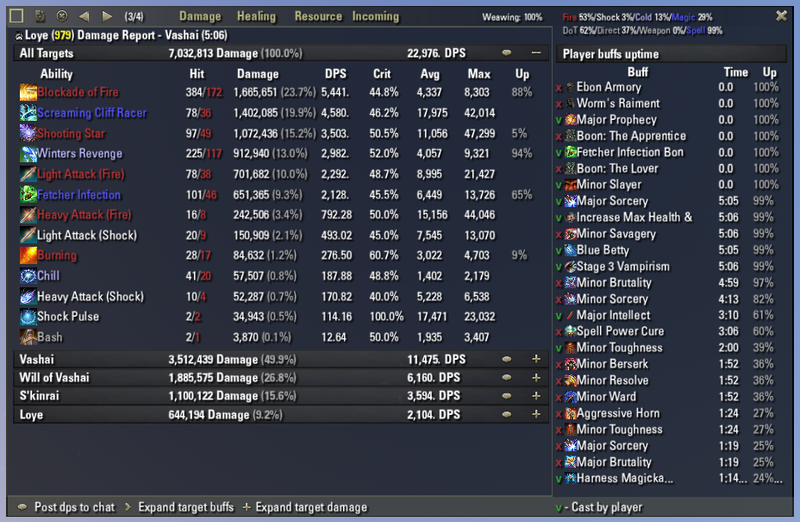 However, other than what I previously mentioned your addon is looking great! So keep up the good work! 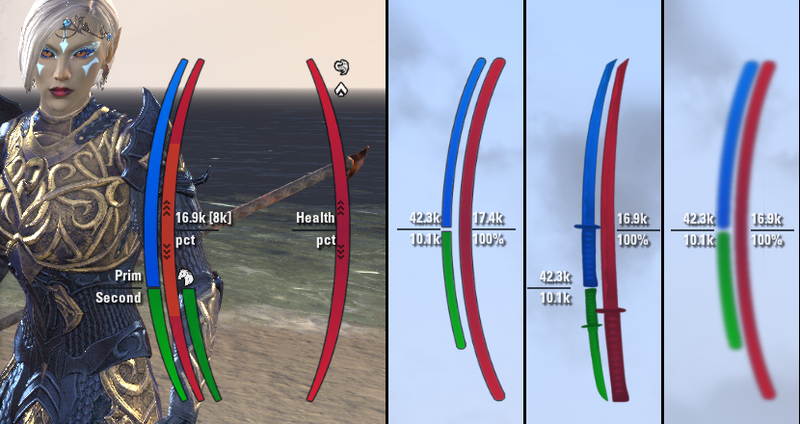 In terms of feedback I would say it needs to have those health/magicka/stam numbers below the Arc vertical bars toggleable on/off. 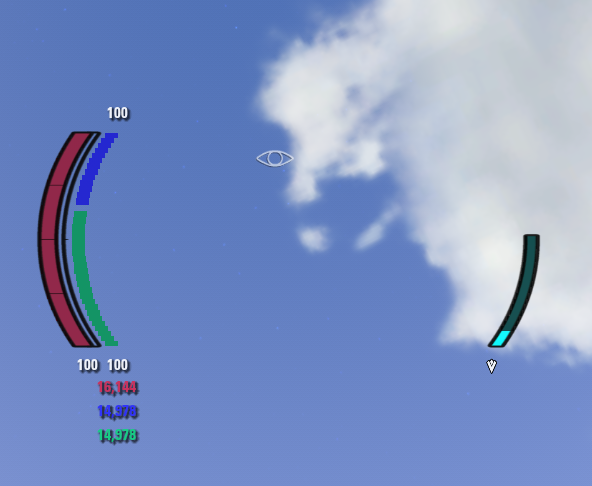 It could also use the ability to change the colors of the Arc bars and an option to make the shield bar integrated with the health bar for a full overlay format or being able to widen the current seperate shield bar And the stamina/magicka bars would be nice too. Last edited by Balverine117 : 03/24/17 at 04:40 AM. Last edited by Techbro13 : 03/28/17 at 06:07 AM. Fixes are come in next version. For now you can just enable target frame in addon options menu. Last edited by Hoft : 03/30/17 at 11:04 AM. Last edited by Techbro13 : 03/30/17 at 09:55 AM. Temporary disable frames reverse. I’l fix it soon. Last edited by Hoft : 03/30/17 at 11:02 AM. Last edited by Techbro13 : 03/31/17 at 07:39 AM.